MSG Live, in association with Chase, announced today that Warner Bros./Warner Music Nashville recording artist RaeLynn is set to bring her music to New York City fans this fall. Chase Sound Check | RaeLynn is set to take place at the Club Bar & Grill at the legendary venue on Wednesday, October 18 at 7:45PM ET. Chase Cardholders will be able to purchase tickets on Ticketmaster on September 19, 2017 at 12:00PM and elevated packages will be accessible to Chase Sapphire cardholders. Proceeds from the performance will go to hurricane relief efforts. Chase Sound Check, hosted in the Club Bar & Grill at Madison Square Garden, provides artists with their first opportunity to perform at the legendary venue and is attended by Chase cardholders, dedicated fans, contest winners, media and influencers. The event includes premium food and beverage, a live performance, a Q&A session and a meet and greet for every guest. 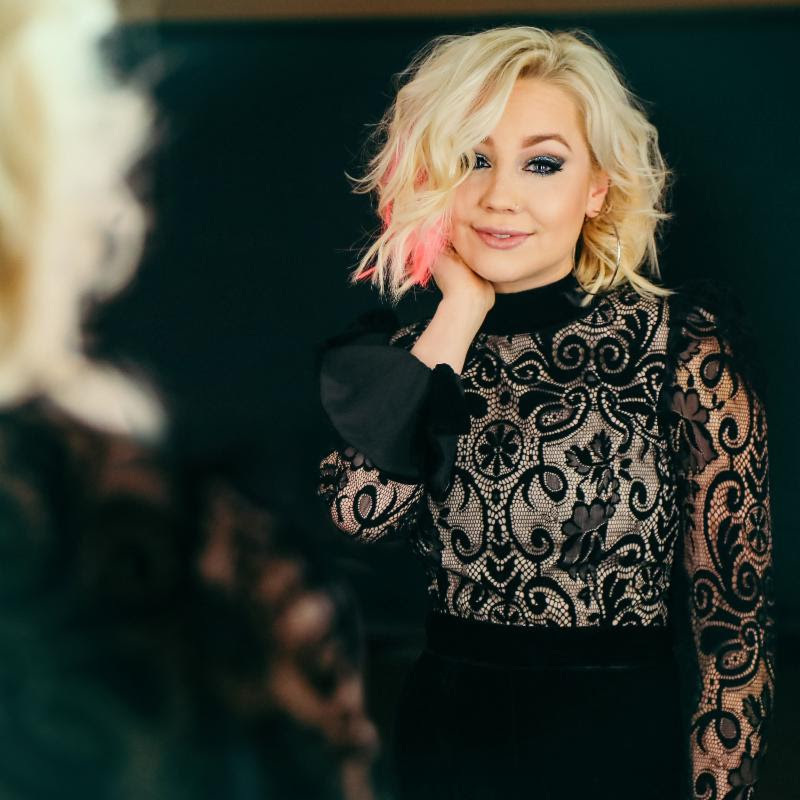 RaeLynn’s critically acclaimed debut album Wildhorse earned the number one spot upon release earlier this year and produced the heart-wrenching “Love Triangle” in addition to her current single, “Lonely Call,” which has tallied nearly six million on-demand streams to date. The widely-praised singer/songwriter co-wrote 11 of the 12 songs on the project with Paste Magazine asserting “One of RaeLynn’s strongest talents revealed on Wildhorse is an instinctual love of language.” Spotlighted by Cosmopolitan Magazine as one of seven female artists leading the way for country music’s future, RaeLynn has made multiple national television appearances including TODAY, Entertainment Tonight, Late Night with Seth Meyers and ELLEN. The “Nashville spitfire” – according to People Magazine – will provide an unforgettable experience with old and new favorites during the live performance at the Chase Bar & Grill at Madison Square Garden. RaeLynn will also share inspiration behind her favorite songs and answer questions in an intimate Q&A. Tickets are on-sale for Chase cardholders at Ticketmaster Charge By Phone (1-866-858-0008) and all Outlets. Tickets will also be available in person on Wednesday, September 20 at the Madison Square Garden, Radio City Music Hall and Beacon Theatre box offices. The general public will have a chance to win tickets through NASH FM and RaeLynn’s social channels.